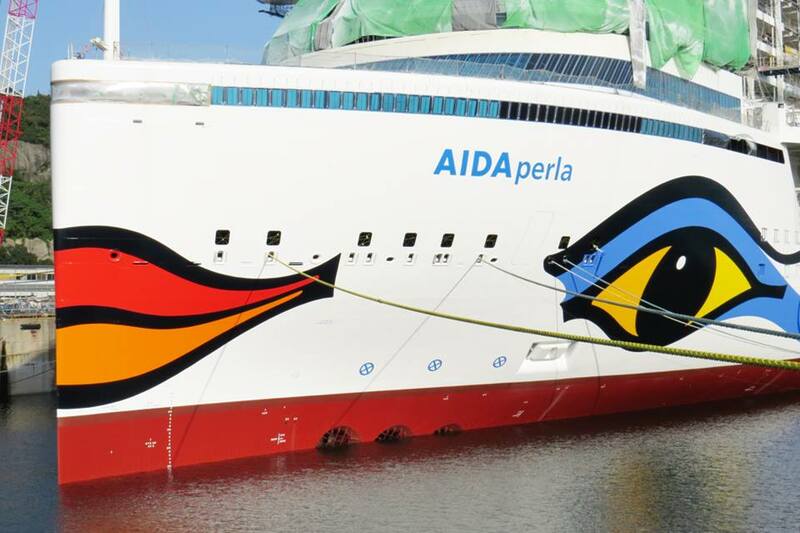 Launched in 2017, AIDAperla cruise ship is the second of two AIDA Cruises vessels in the Hyperion-Class series, together with the sister-ship AIDAprima (2016). 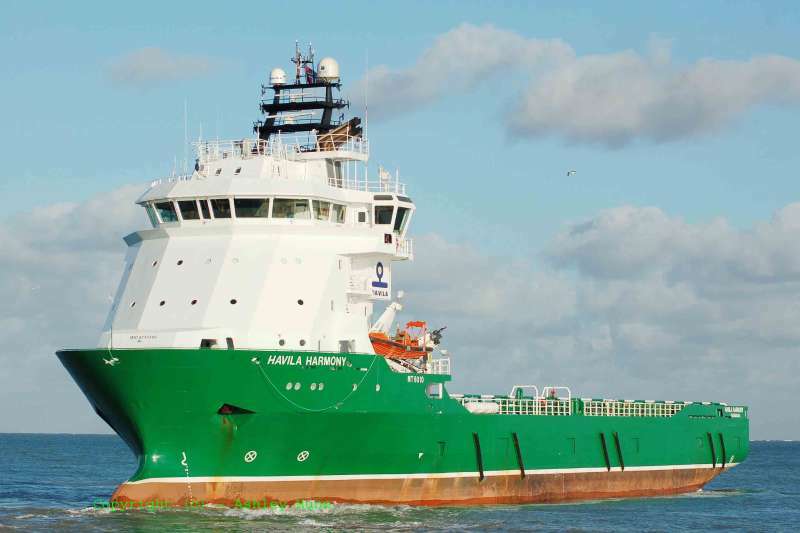 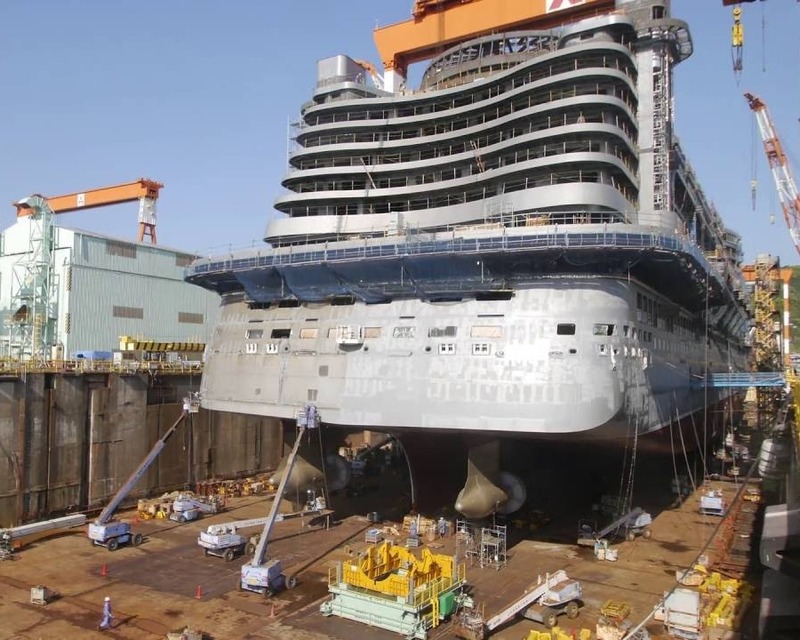 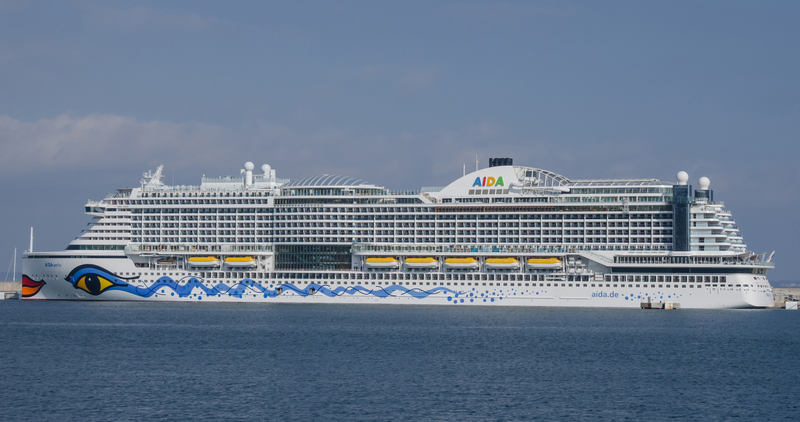 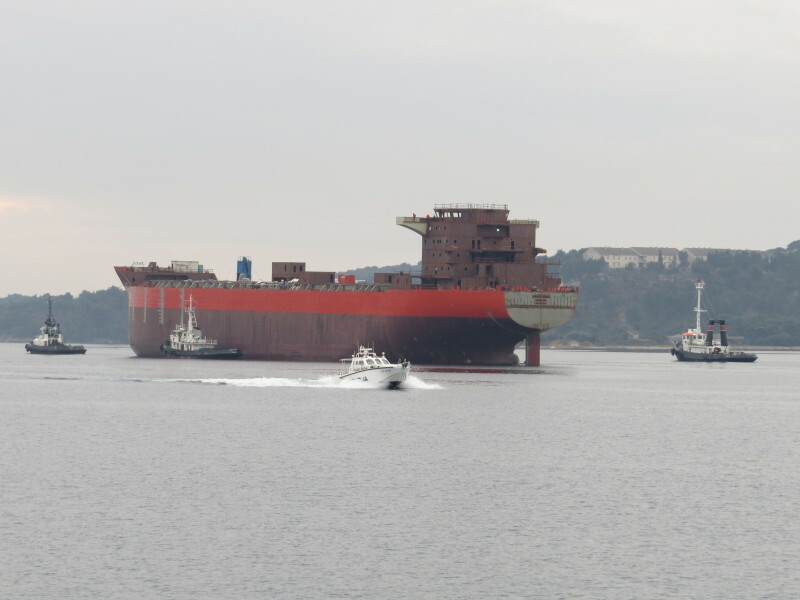 AIDAperla is the fleet’s 12th vessel and the 2nd of two Japan-built AIDA ships. 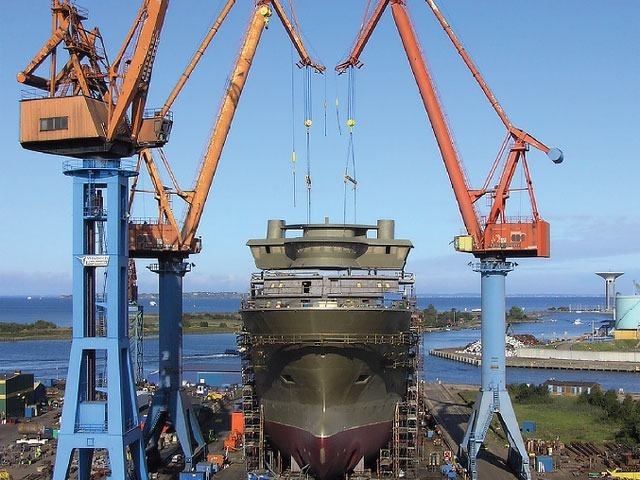 AIDA’s Hyperion-Class was succeded by the Helios-Class (AIDAnova and a 2nd / still unnamed ship). 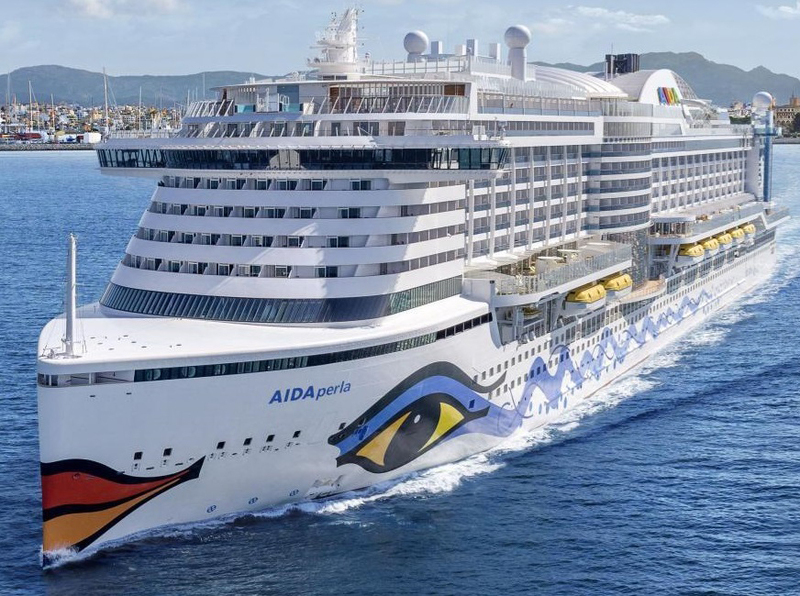 AIDA Cruises is a German cruise line that is British-American owned and based in Rostock (Germany). 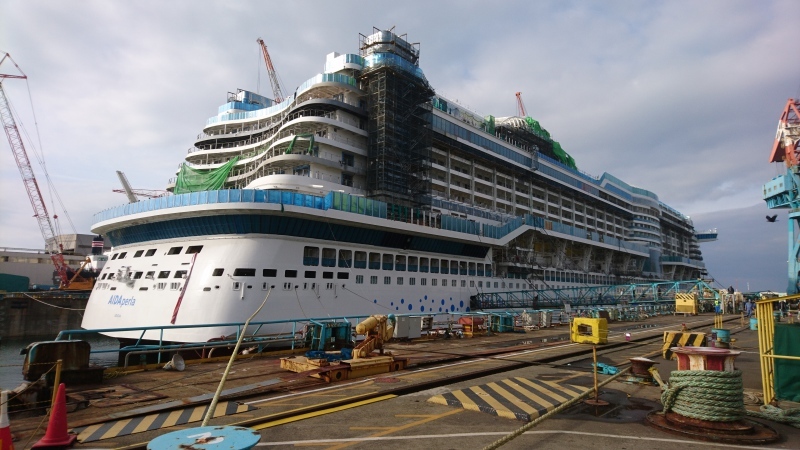 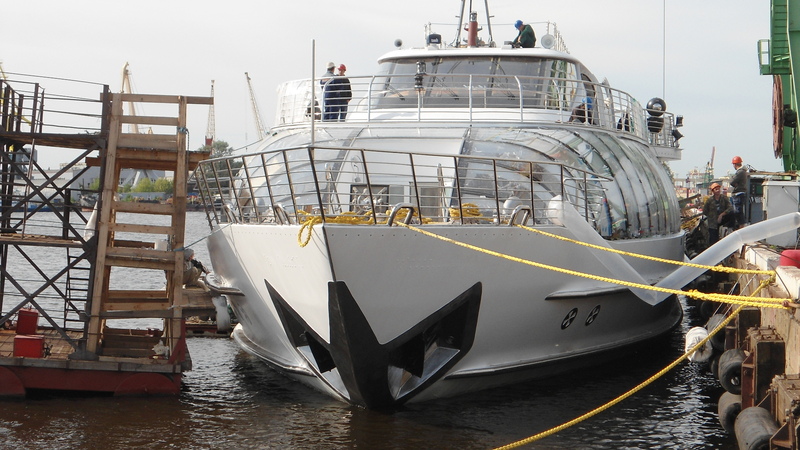 Founded originally as Deutsche Seereederei, in the 1960s the company entered cruise industry. 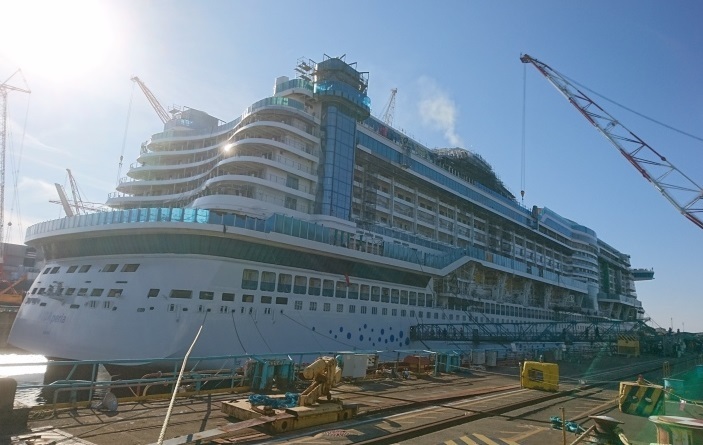 In 2000, AIDA Cruises was purchased by P&O Princess Cruises. 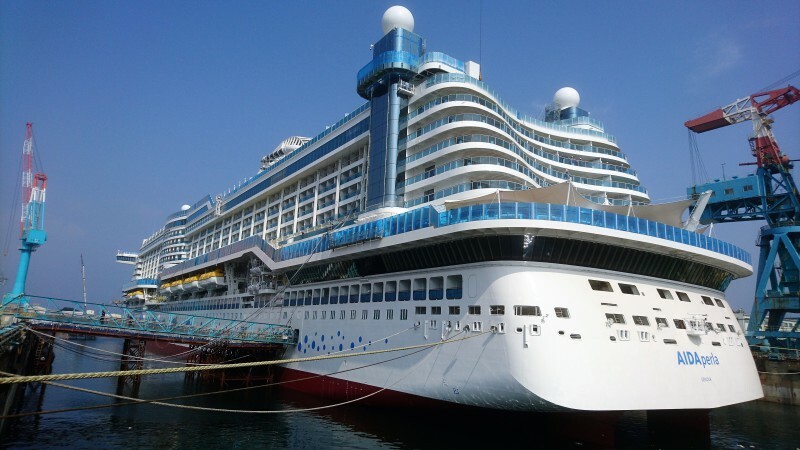 After in 2003 Carnival Corporation and P&O Princess formed Carnival Corporation & plc, the executive control of AIDA was transferred to Costa Cruises, responsible for Carnival Group European brands.